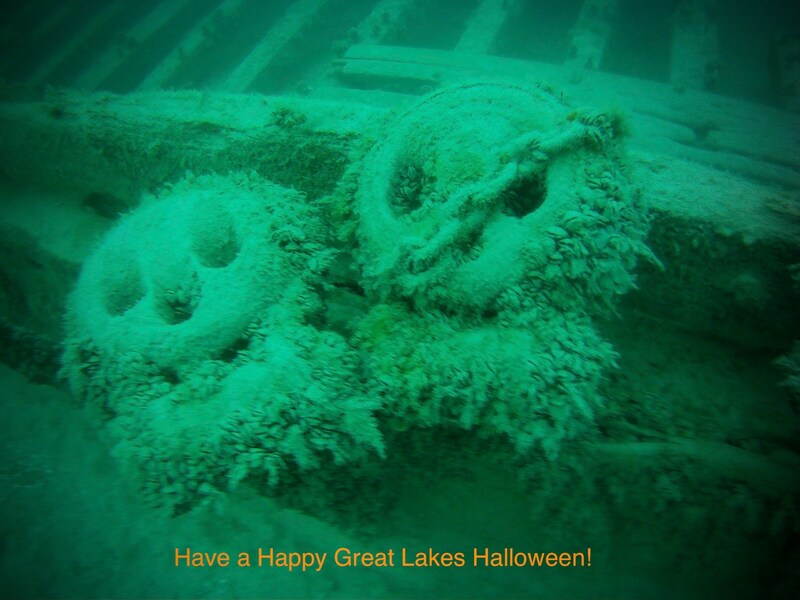 Thread: Happy Halloween from the bottom of the Great Lakes! 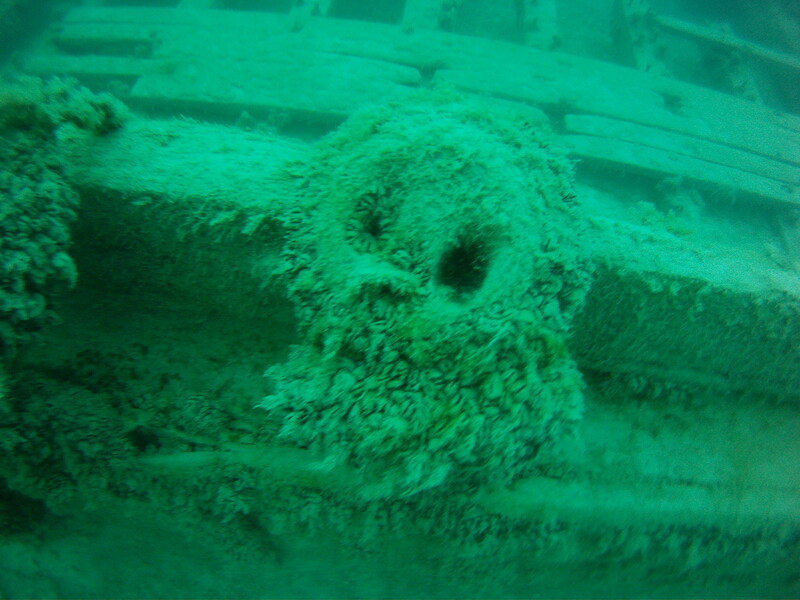 Appropriately spooky pics for the season from the bottom of Lake Michigan - Wells Burt wreck off Evanston, IL that went down in 1883. Tradd, you made me smile! These photos have been a huge hit on a couple of diving FB groups I’m part of.